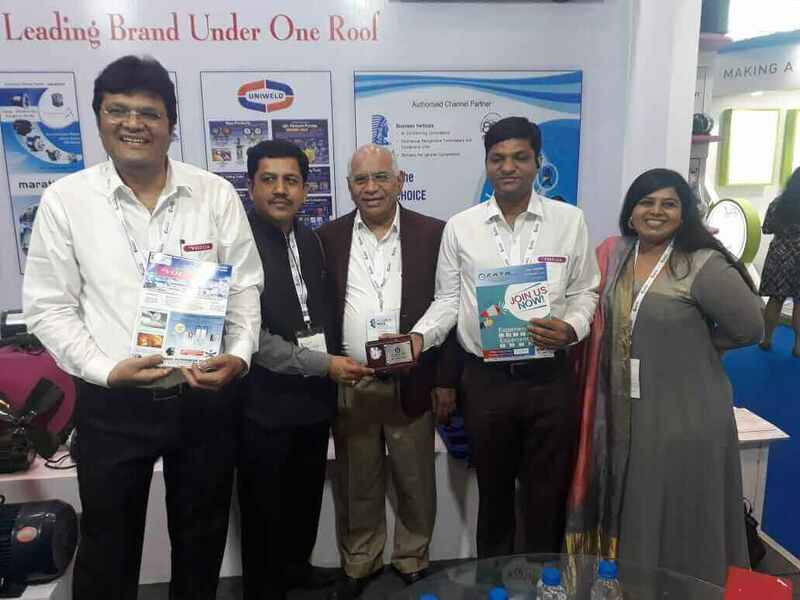 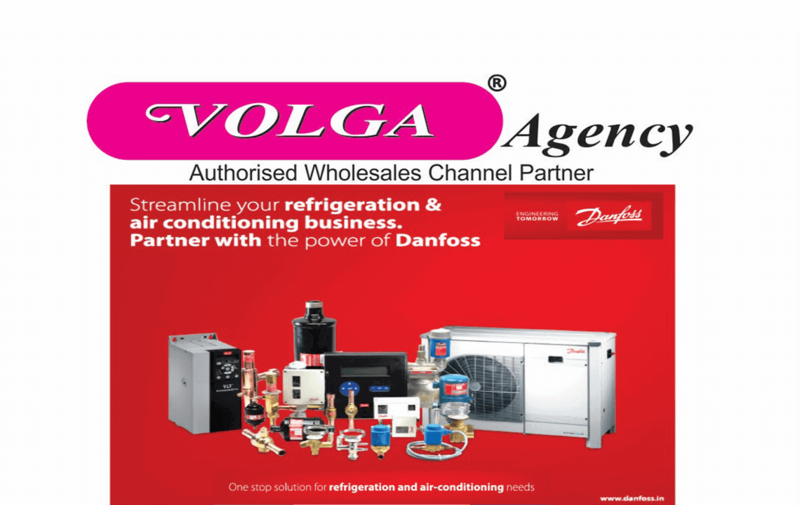 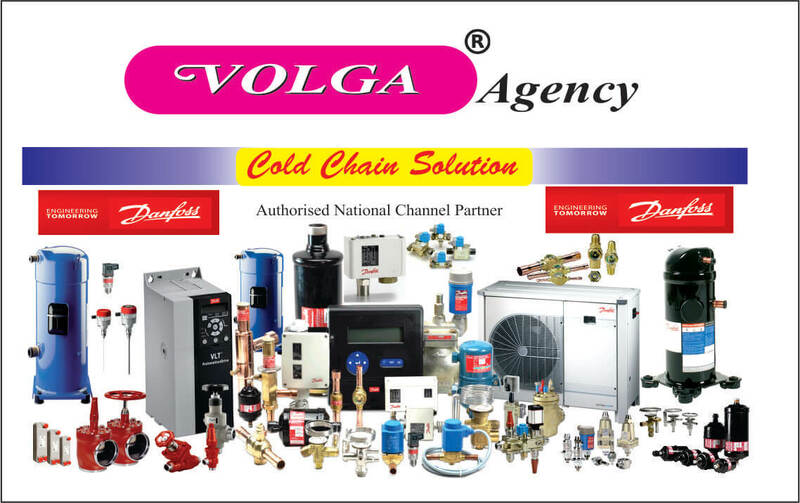 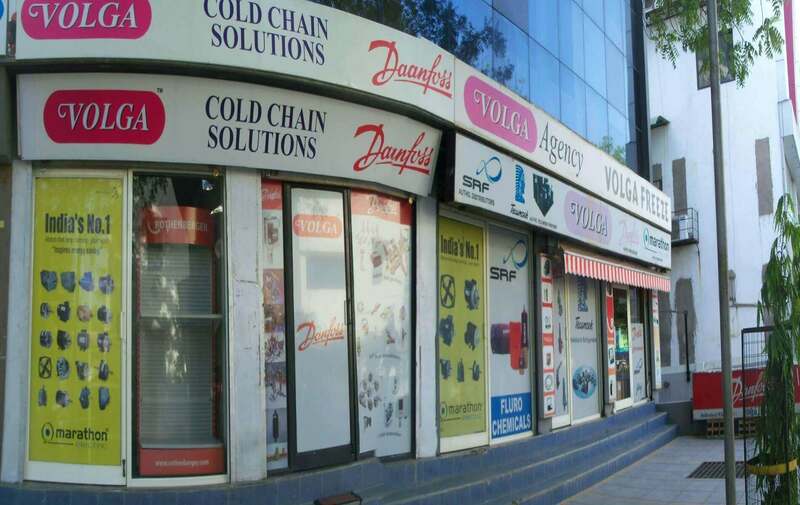 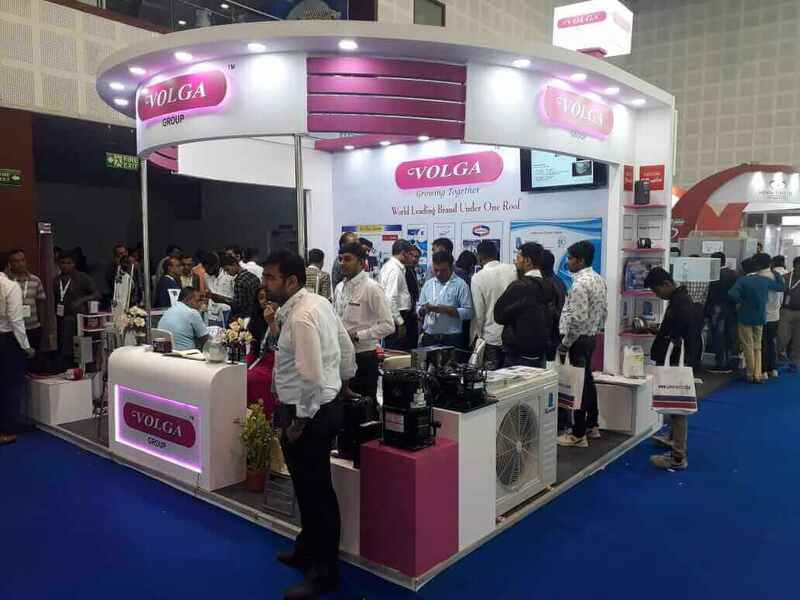 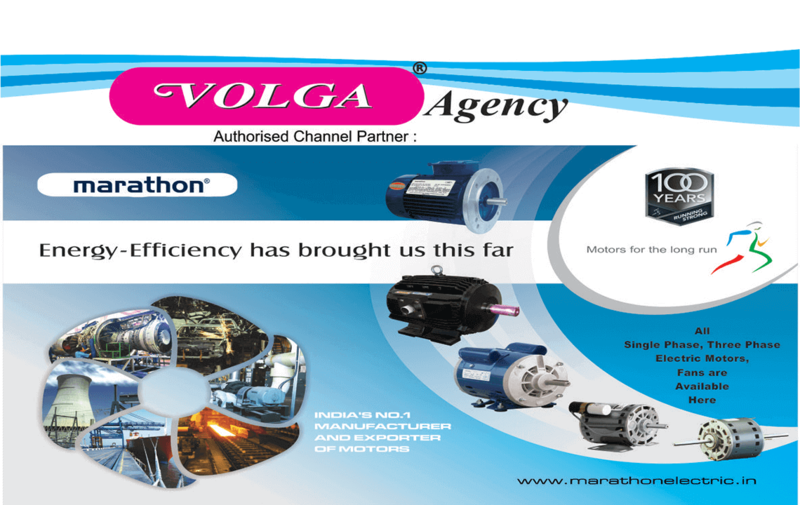 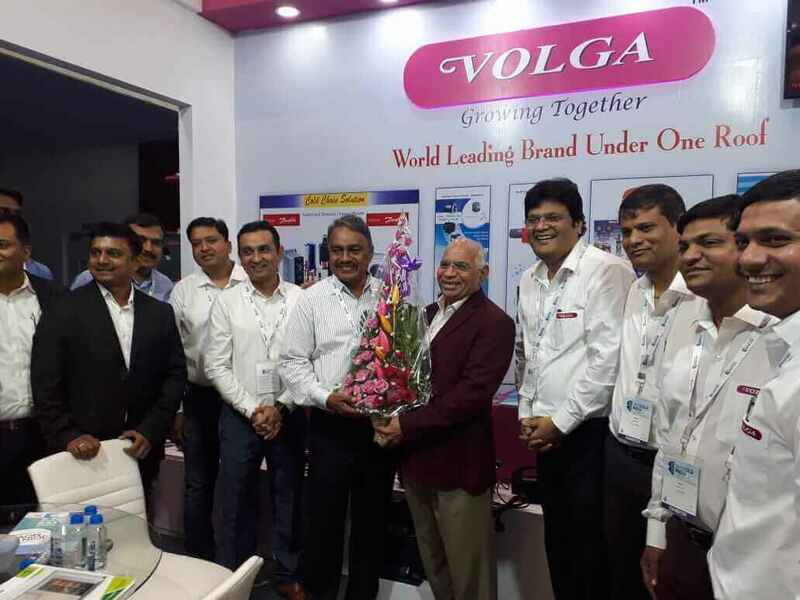 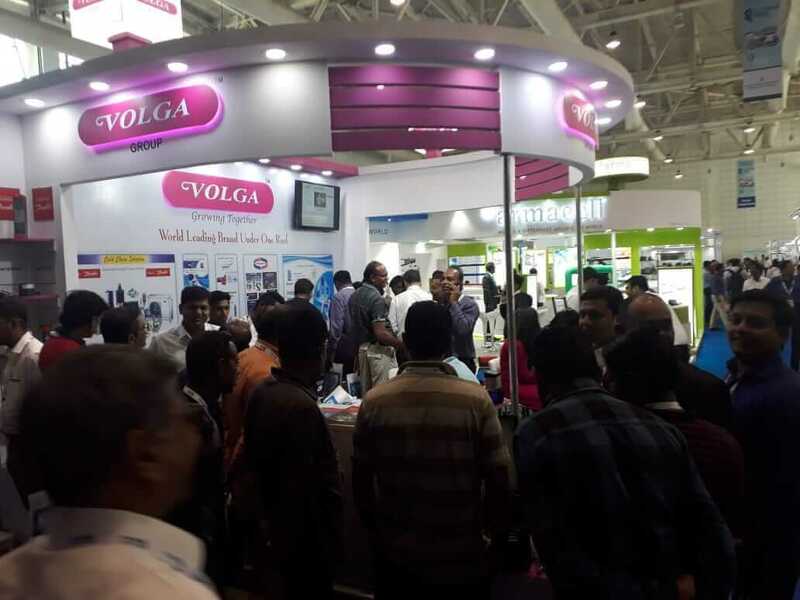 volgaagency.com – Most trusted name in Refrigeration, Air conditioning, Instrumentation and controls since 1967, in Gujarat and Indian market. 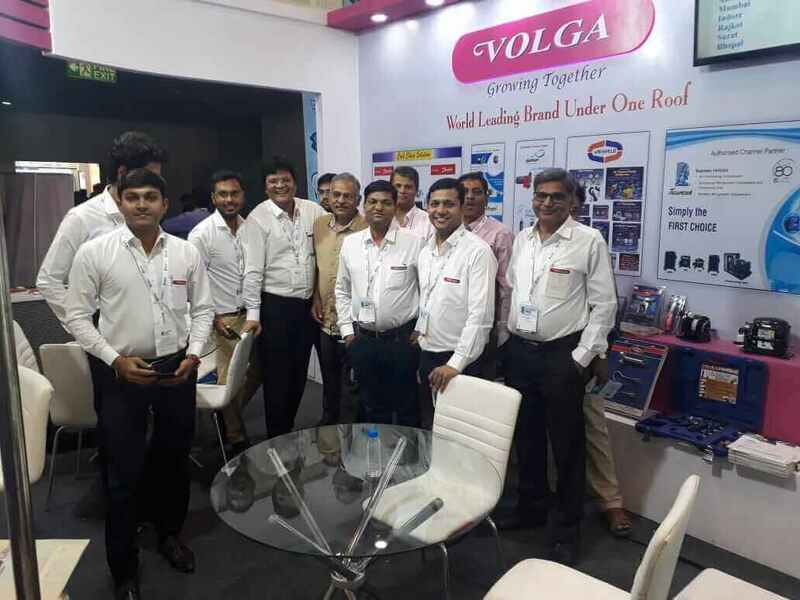 I have received such good response and satisfaction from volga agency and I wish they could keep good response in future with everyone. 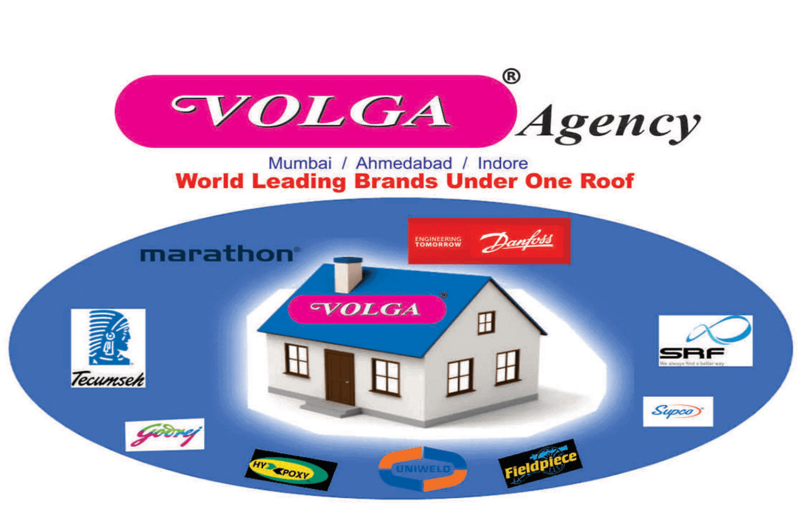 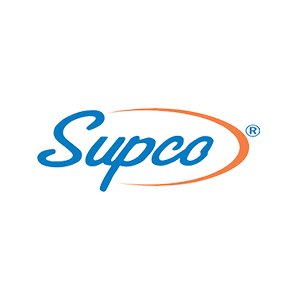 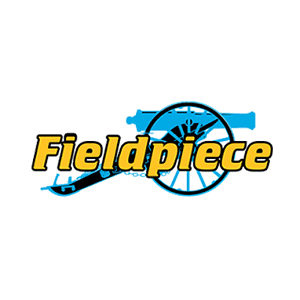 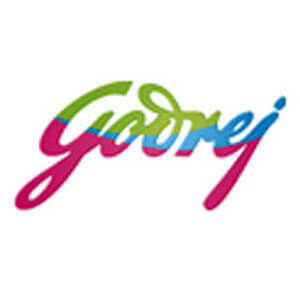 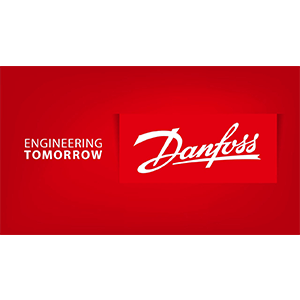 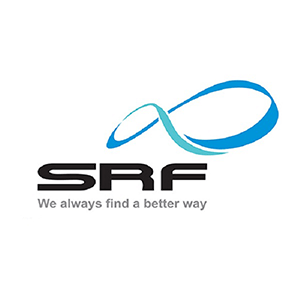 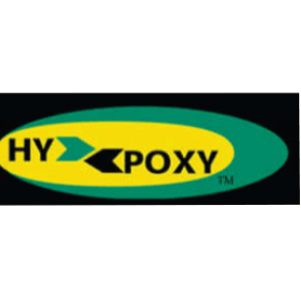 One of the most successful agency in the industry in India having vast experience in current trends. 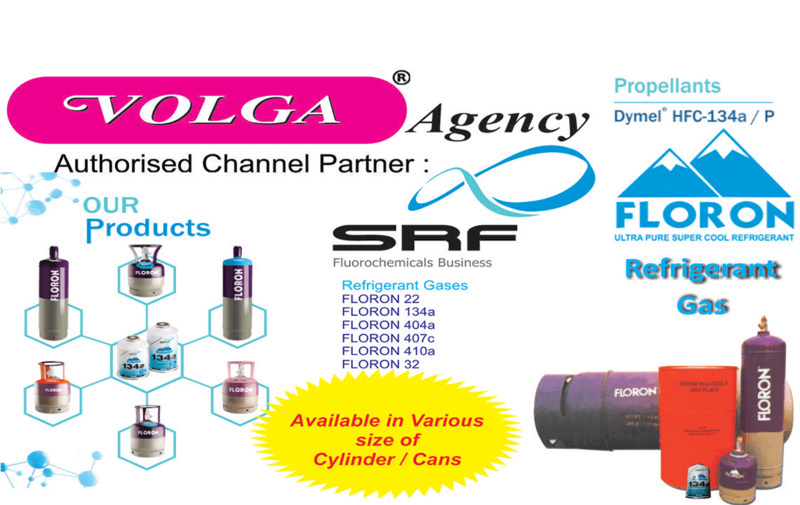 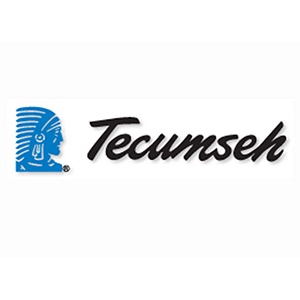 Great talent pool to work with. 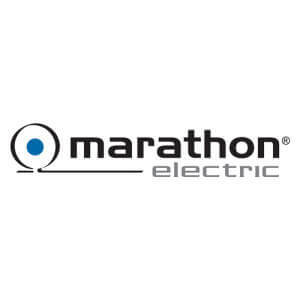 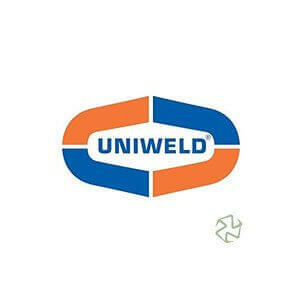 We really appreciated their patience with us.Not only are they honest, transparent, and reliable, they’re willing to take on any challenge. 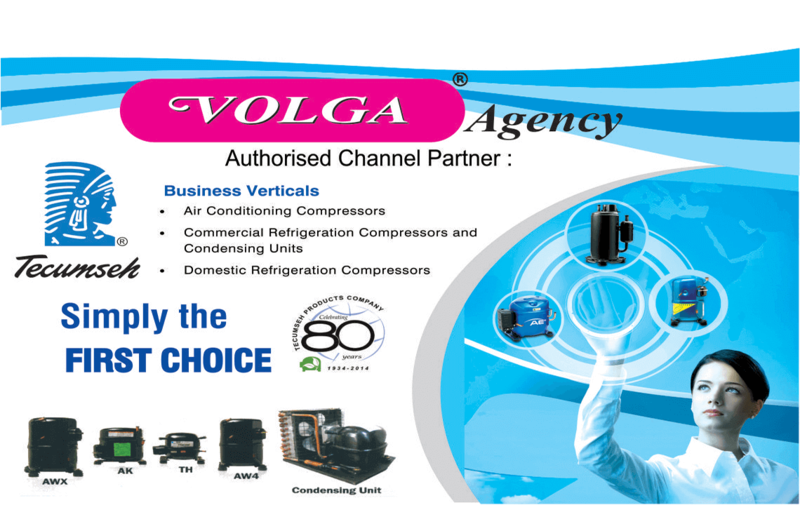 They’re always eager to go above and beyond the requirements that I provide.They constantly exceed my expectations.